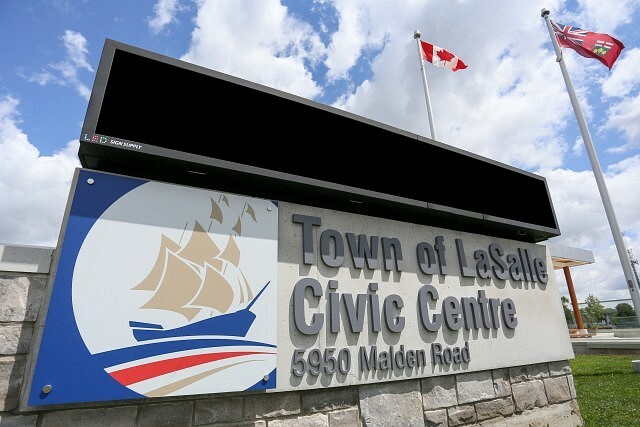 The Town of LaSalle will be looking for a new operator for the cafe at Civic Centre. Life After 50 who currently operates the cafe informed the town in January they would be ending their commitment to the cafe as of March 31st. They say that while sales were lower then expected, but their main reason for stepping back was the difficulty finding volunteers to run the cafe. Town administration is recommending that Town Council move forward will issuing a request for a new operator.